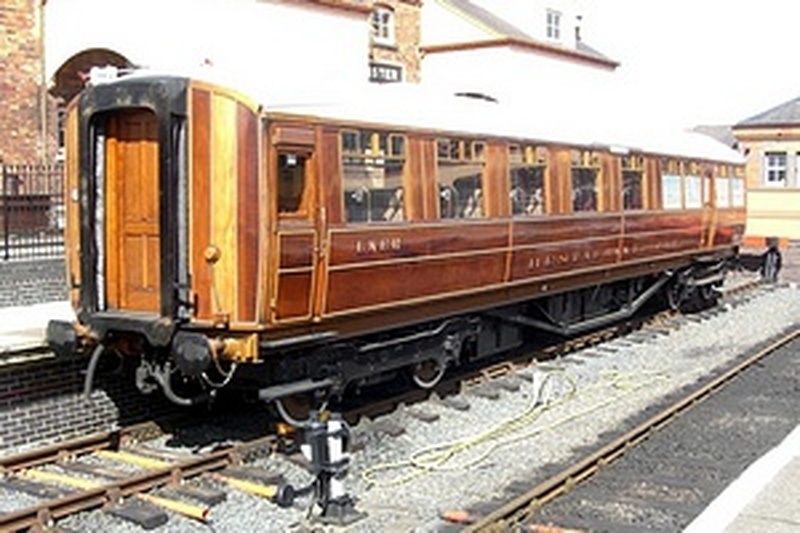 The LNER Carriage Group's main role is to assist the Charitable Trust in fundraising and caring for the LNER set of teak carriages all owned by the Trust. The group is made up of 12 regular volunteers, is based at Bewdley and issues regular newsletters on its work - see our LNER Carriage Group page for more information. The size of the collection means the SVR can operate two complete GWR trains, complete sets of LMS and LNER vehicles and two complete BR trains. 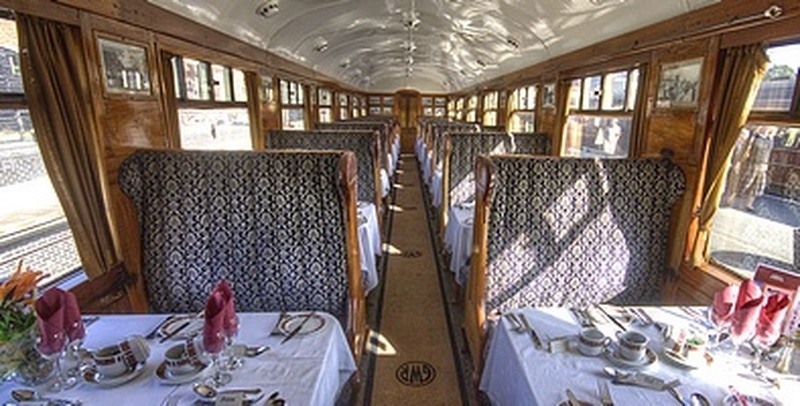 No other heritage railway has such a comprehensive collection of vehicles in regular public use demonstrating such a varied period and social mix – from luxurious dining cars to tourist-style vehicles, many with interesting histories. A collection of this size requires a huge financial, skills and maintenance commitment. Initial restoration is often largely privately funded and carried out by volunteers. Once a carriage has been restored to operational condition, there's still considerable ongoing maintenance to keep it running smoothly. 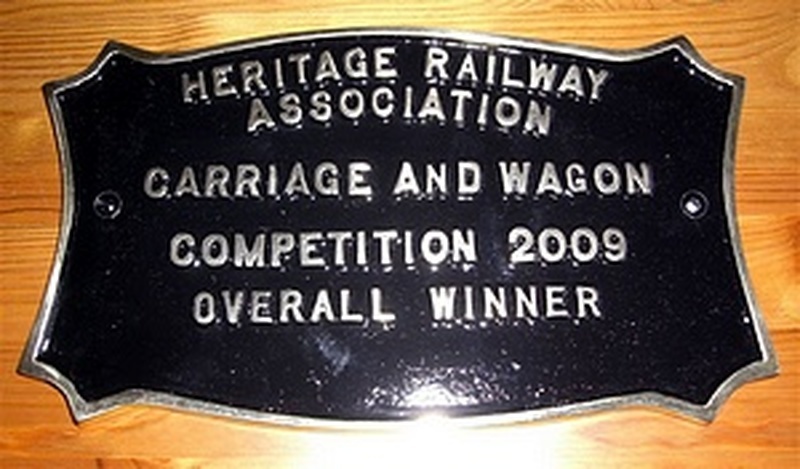 Inevitably, many of the volunteers and paid staff are ageing, but the Railway recognises the need to keep their heritage skills going. This is why the Heritage Skills Training Academy was established, largely funded by the SVR Charitable Trust, to provide apprenticeships for future heritage engineers. Great Northern Railway corridor composite 1st/3rd carriage No.2701 which, after restoration from a much modified and misused shell, won the top rolling stock award for 2009. London Midland & Scottish Railway dining car No.7511 which, again after restoration from a basic shell, won the HRA’s best coach restoration HRA’s Carriage and Wagon competition for 2010.